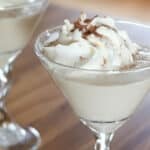 Creamy, smooth, and sweet, this Chocolate Martini is perfect for holiday parties and any other occasion for celebration during the Christmas season. Sean, the boys, and I spent this Thanksgiving at our family’s property in eastern Arizona. My mom was there, along with three of my siblings and their families. We had so much fun relaxing and visiting for a few days. Cooler weather, sweatshirts, star filled night skies (oh how I wish I knew how to capture that beauty to share it with you! ), stretchy yoga pants, and plenty of great food were the theme for our weekend. While we were there, my sister Jenny and I played with some new cocktail ideas. Jenny is responsible for most of the cocktail recipes here on the blog and she did an awesome job coming up with festive drinks for us to try. The chocolate martini was a hit with all the sisters on Thanksgiving night. This cocktail is dessert in a martini glass. 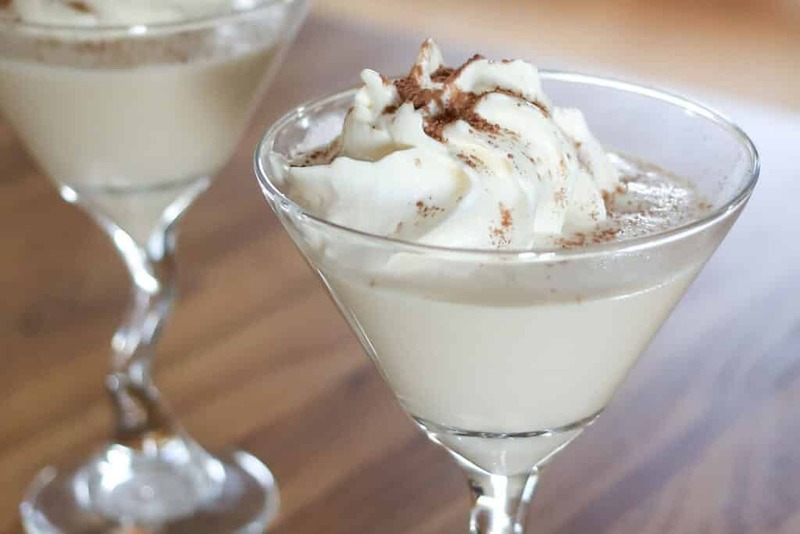 In all seriousness, what isn’t to love about a cocktail topped with whipped cream? Fill a cocktail shaker with ice. Add Baileys, Creme de Cacao, vodka, and the half and half top the ice in the shaker. Shake for at least 30 - 60 seconds, until very well chilled. Pour into 2 martini glasses. Top with whipped cream and dust lightly with cocoa powder. Enjoy! 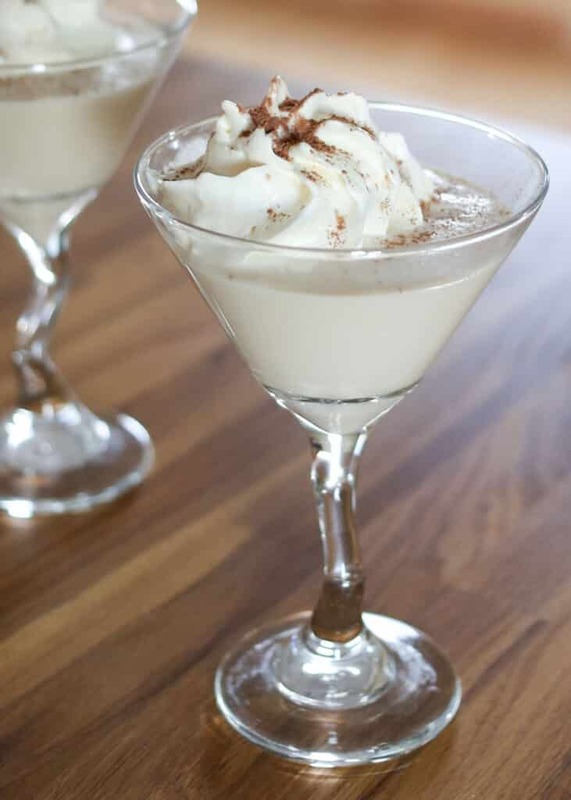 Love this dessert in a glass! YUM! Glad you had a nice Thanksgiving! One of my all time favorite treats! !